Helton says the group is considering erecting the billboard outside of Kentucky, if it can find a taker. 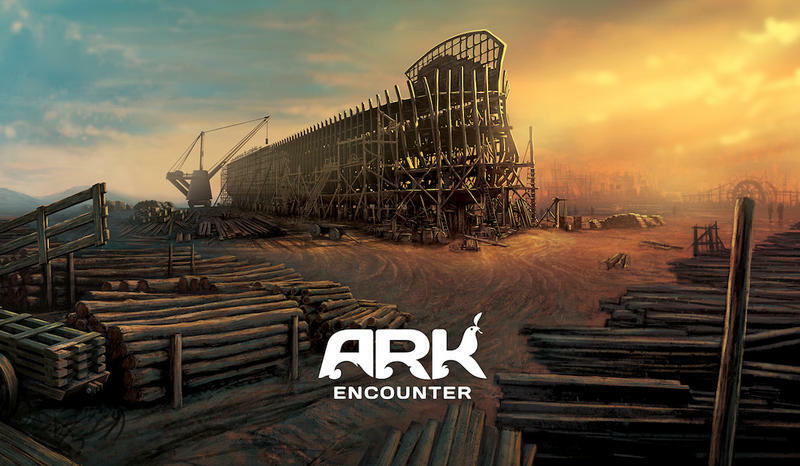 The Ark Encounter, a 510-foot wooden ship as described in the Old Testament, is under construction. 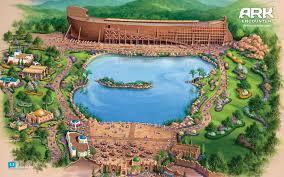 It's a product of Answers in Genesis, which also owns the Creation Museum. 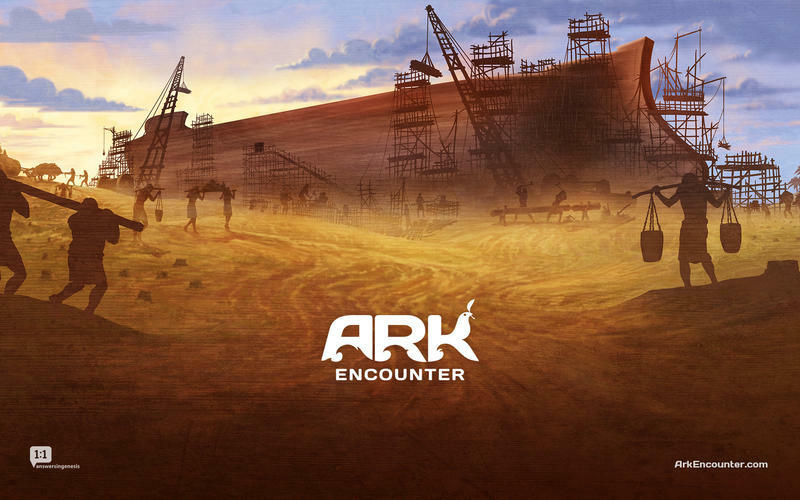 In March, Answers in Genesis President Ken Ham called the billboard campaign an attack on Christianity.